While Nokia’s MWC keynote was all about the Nokia X family of devices, there was some info released on a number of new Windows Phone apps. 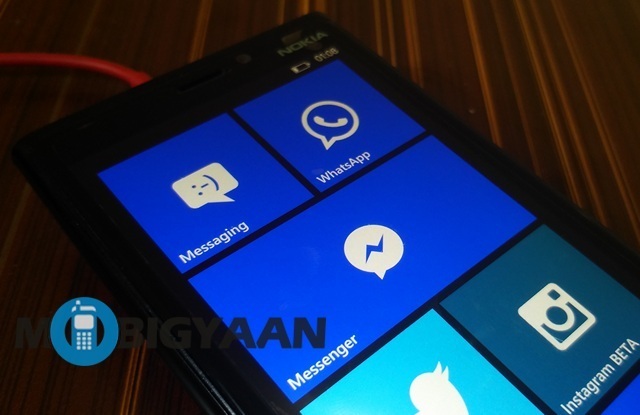 Nokia announced that the much awaited apps such as BBM and Facebook Messenger will finally hit the Windows Phone Store soon. Facebook Messenger for Windows Phone has gone live today at the Store, pleasantly surprising us. Well, we did not expect the “coming soon” to come this soon. 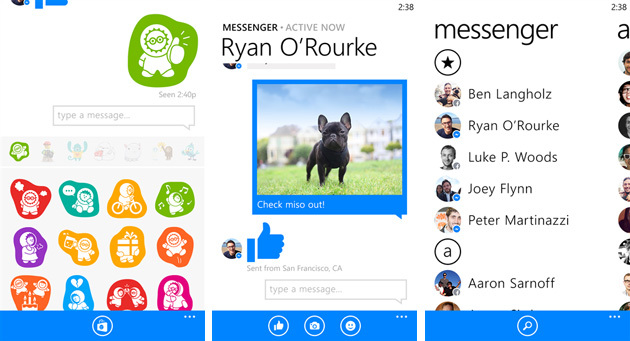 Facebook Messenger for Windows Phone is the same familiar app we know from Android and iOS. It comes with the same chat experience we have to come to appreciate on Facebook Messenger across different platforms. There’s group chats, picture sharing and stickers as well. There are a few things we love that are missing on Windows Phone. Facebook Messenger for Windows Phone does not have voice messaging features and there are no chat heads as well. Chat heads is one feature I particularly wanted but I guess, we have to wait for a while. We hope Facebook brings the missing features through an update. If you are a Windows Phone user, hit the link below and get Facebook Messenger for Windows Phone. Do tell us, what do you feel about it? Are you okay with the missing features? Sound off in the comments below..